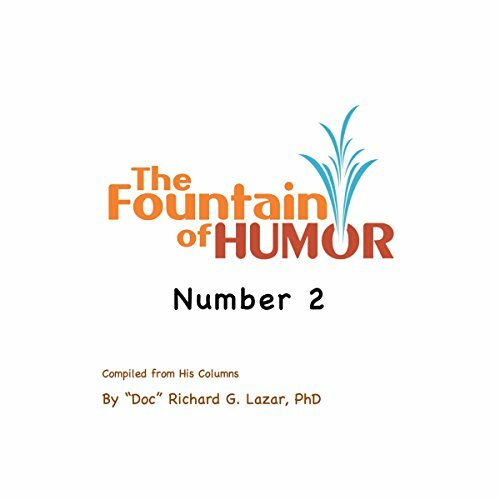 Showing results by author "Richard G. Lazar"
> The Fountain of Humor for Seniors available as an eBook and in Audio files is a collection of jokes and stories targeted to seniors 50+. These jokes can be read and listened to by the senior him - or herself or read and/or played to them by the people who live, work or love them. The material is helpful to mind and body. 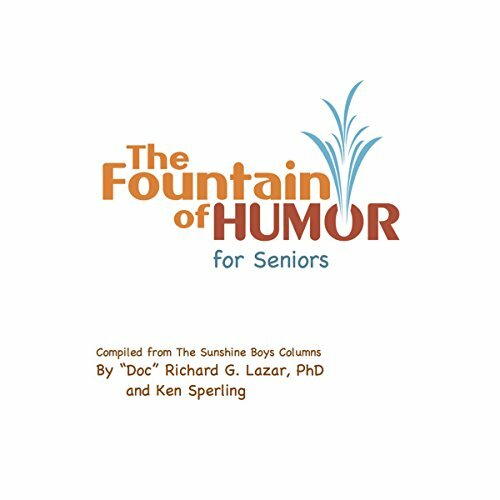 It is funny, tasteful and likely to make most seniors laugh out loud. It's all about feeling good, feeling much better, reducing sad feelings, healing mind and body. It is a collection of jokes and stories. These jokes can be listened to and/or played to people who live with, work with, or love others. The material is helpful to mind and body. It is funny, tasteful, and likely to make most people laugh out loud. 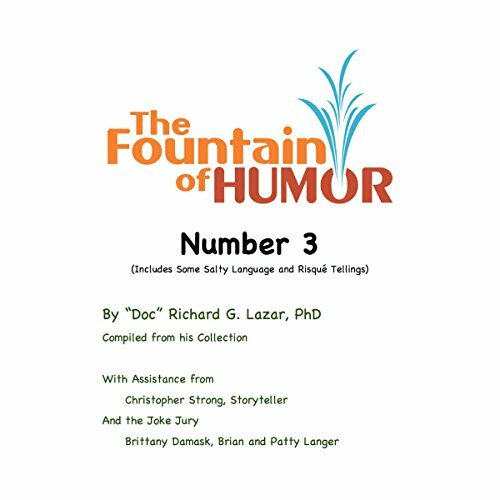 It is a collection of jokes and stories. These jokes can listened to or played to people who live, work, or love others. The material is helpful to mind and body. It is funny, tasteful, and likely to make most people laugh out loud.